We currently have 0 in stock at Wells, 0 in stock at Congresbury (as of 25/04/2019 12:24:36). Lightweight and quick drying stretch fabric tights with contour silicone print seat. 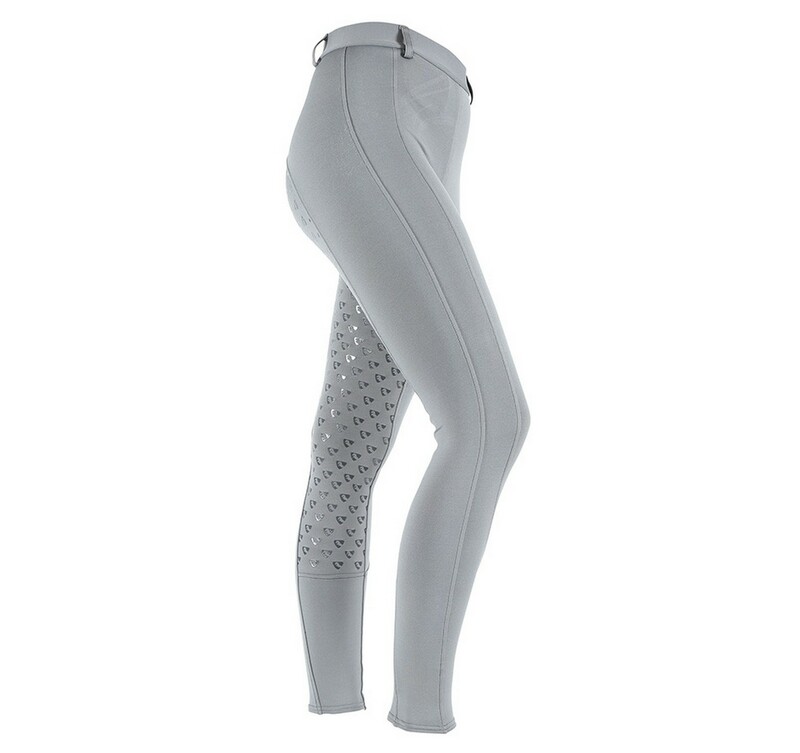 Style detail: flattering contour leg panelling, silicone riding grips, elasticated waist band, belt loops.